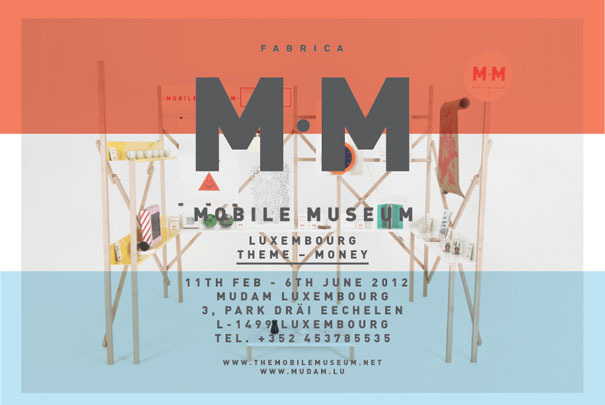 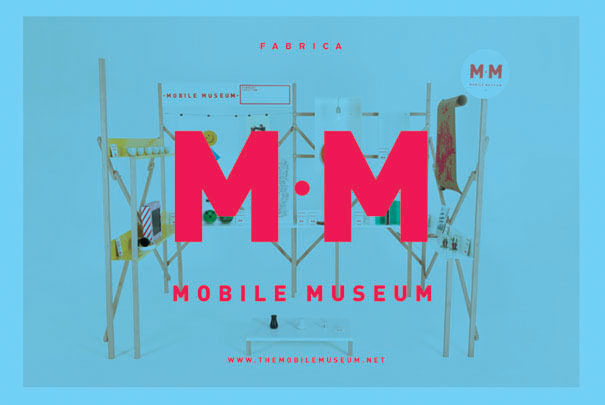 The MOBILE MUSEUM is a travelling museum, with contents contributed by people from all over the world (thats you). We welcome contributions from different backgrounds. 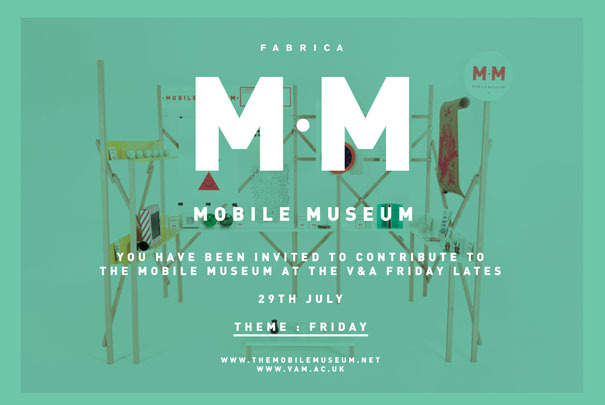 Whether you are an artist, designer, illustrator, photographer or other practitioner, we want to hear from you. 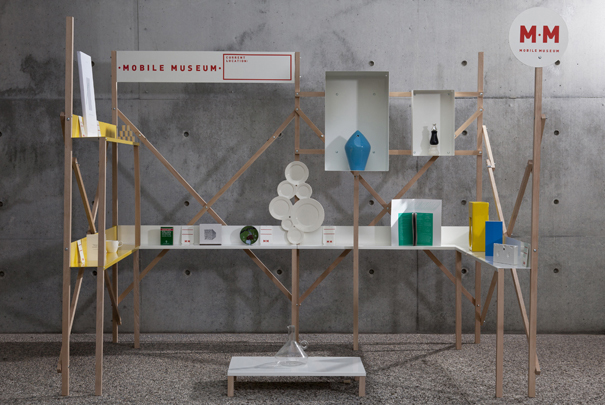 Unlike a conventional Museum the collection is always changing, evolving depending on its location, with the location itself dictating the theme. 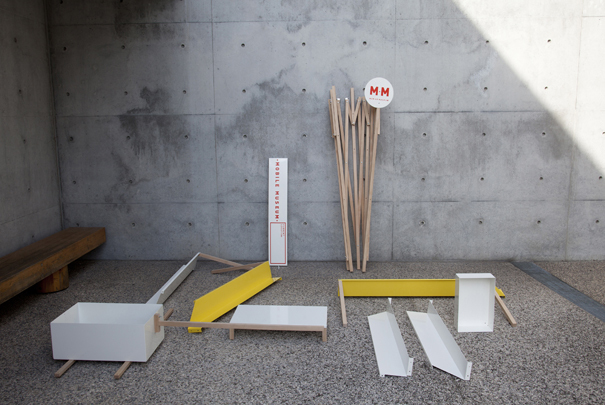 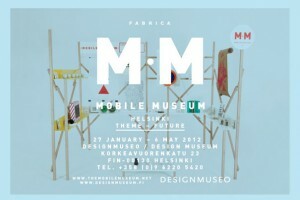 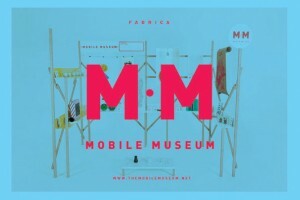 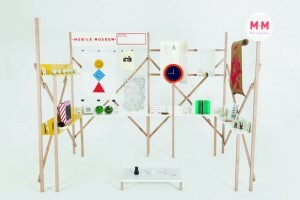 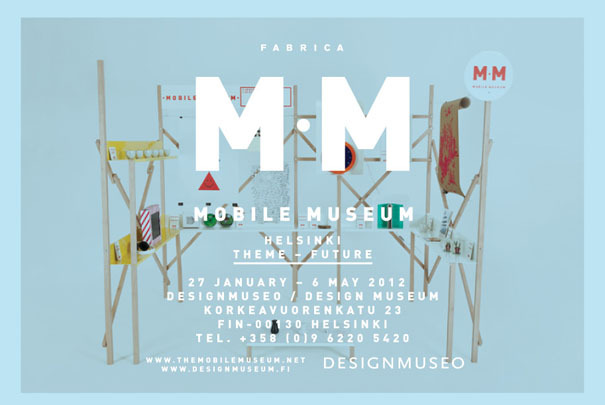 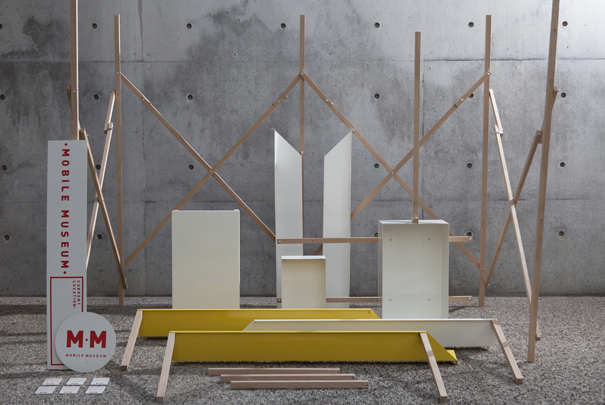 The first Mobile Museum exhibition took place during the Milan Furniture Fair 2011, under the curratorial Theme of “Family”. 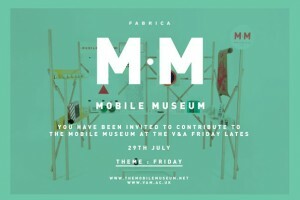 The second MM exhibition was staged at the Victoria and Albert Museum as part of the Friday Late Summer Camp programme. 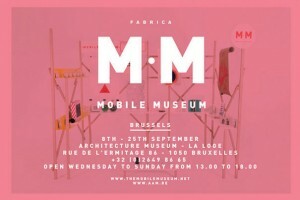 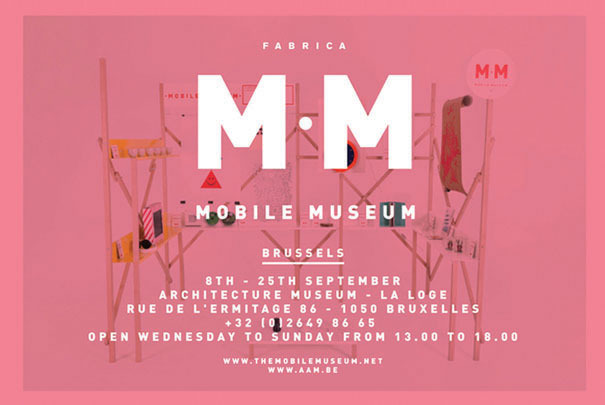 Most recently it was hosted in Brussels as part of Design September 2011.